On Saturday I held my HUGE 16 hour Sale-A-Bration Day & Fundraiser for Leah. What a long day! I am just a little bit tired this week but wanted to pop in & say THANK YOU to everyone who came along and helped us raise over $500 for Leah. Congrats to Sue Riddell who won her very own Bigshot & to Fay Rhodes who won the Table Top Paper Cutter! Woohooo! Here is my little thank you card for you all. Paper: Whisper White, Island Indigo. 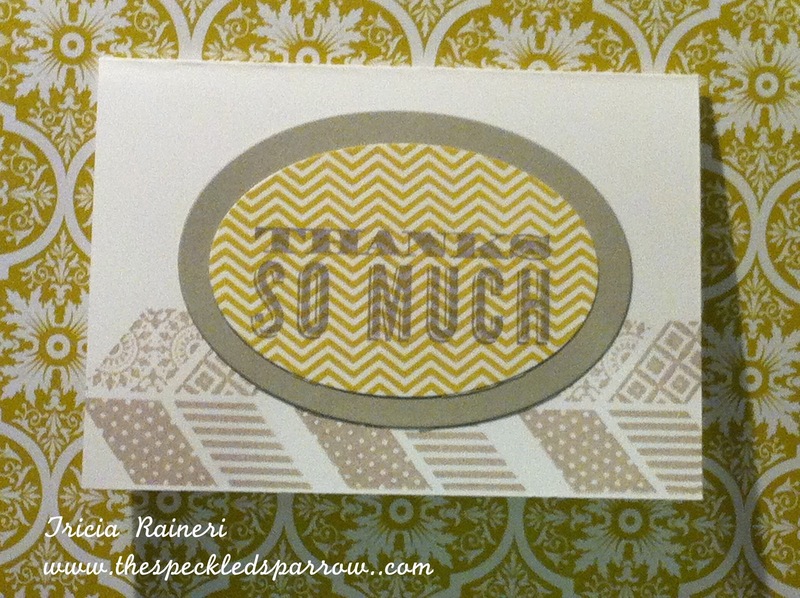 Cool Tools: Big Shot, Oh Hello Bundle - Ovals Framelits & Oh Hello stamp set. Hi! Just popping in for a quick post as a surprise for my downline Leanne. Leanne makes a very good masculine card and I don't basically! Why should you all miss out on these cards when I have Leanne to show you how it is done. Leanne has just promoted to Supervisor - woohoo! 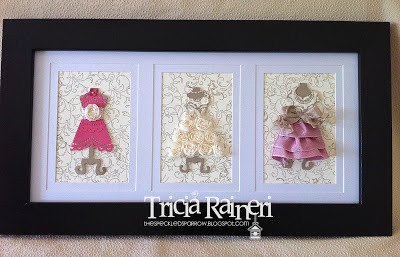 Well done Leanne, so here it is your very own post showing off your manly creations! Leanne doesn't have a blog so any questions ask me & I'll send it along to her. With a father & lots of relatives from the country, Leanne honed in on that tractor stamp like a seagull to a chip the minute our catty was released. I looked at her puzzled like - "what are you going to do with that?" Boy was I impressed when I started to see some of the personalised creations she came up with. Not only did she choose a stamp that meant something to her, it meant more to the recipient & that is what counts. Now, I must admit I am guilty of overlooking the masculine stamps for all the pretty ones using flowers & butterflies, but since seeing a few of Leanne's cards I am going to make an effort to take my time & really try to see the worth of some of the stamps that are not "pretty". After all, they just might represent something to the person receiving your handmade card that makes your effort all the more worthwhile. Stamp Sets: Harvest Blessings, Happiest Birthday Wishes (Retired). Paper: Bashful Blue, Marina Mist, Night of Navy. Ink: Night of Navy, Marina Mist, Pool Party, Tempting Turquoise, Not Quite Navy, Midnight Muse. Cool Tools: Paper Snips, Dimensionals. 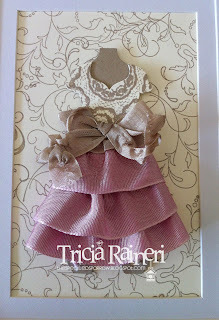 I dont have the Pop & Cuts die yet....it is coming, so I just used the All Dressed Up Framelit die and some ribbons, pearls & a bit of this & that. 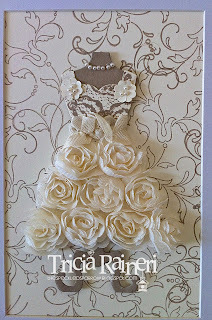 Paper: Very Vanilla, Primrose Petals, More Amore DSP, Crumb Cake. Cool Tools: Pearls, 1 1/4" Two Tone Pink Pirouette/Rose Red Ribbon, Victoria Crochet trim, 5/8" Flower Trim, Itty Bitty Punches, Crumb Cake & Vanilla Seam Binding Ribbons Snail. Frame (my own). I mentioned a few weeks back it was my Daughter's 9th birthday but I forgot to show you her party favour bags or "lolly bags" as we call them here in Australia. As you can see, my daughter loves Tempting Turquoise! I used a doily & a butterfly punch. These were quick & easy considering I had 15 to make. Paper: Tempting Turquoise, Whisper White, Daffodil Delight. 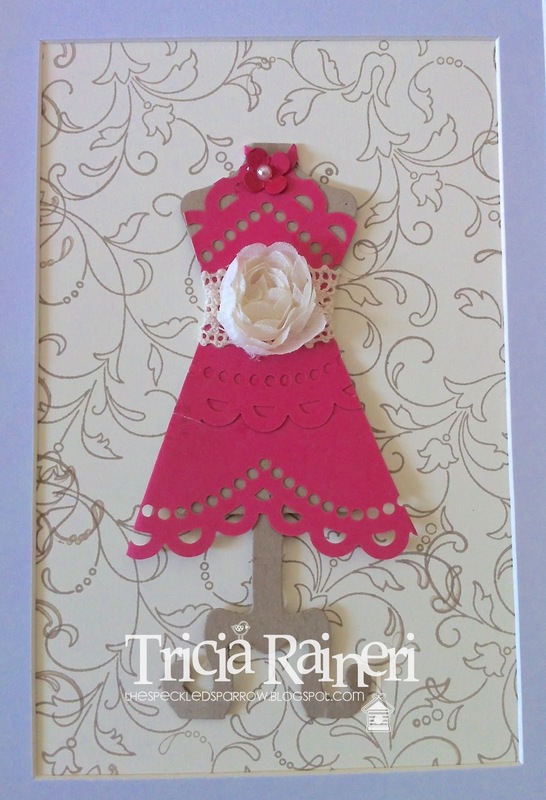 Cool Tools: Paper Doilies, Rhinestones, 2 2/8 Scallop Circle punch, 1 3/8 Circle Punch, Elegant Butterfly Punch, Snail. 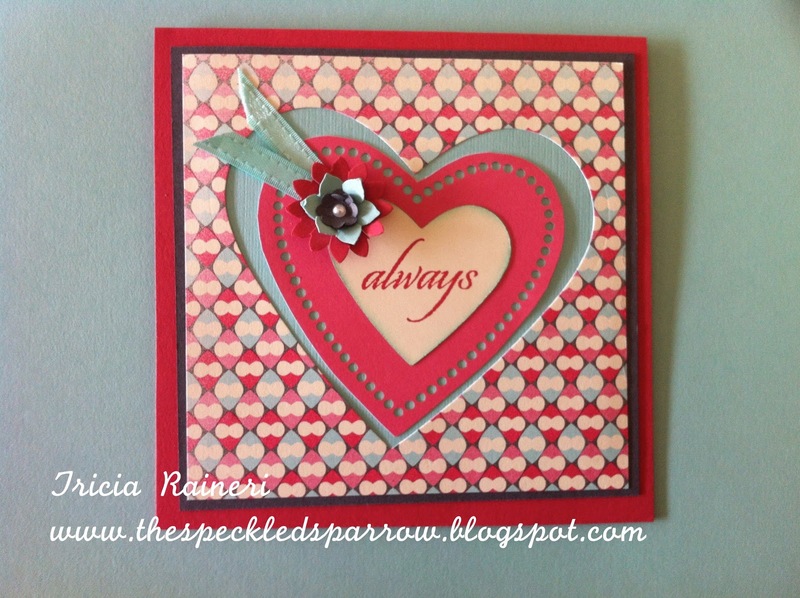 I have another Valentine card made with the More Amore DSP. 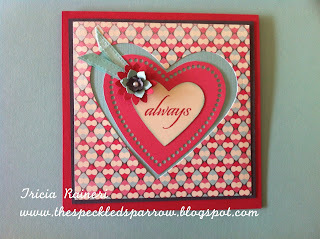 I used a Heart Framelit to cut out the heart shape, then used one of the doily hearts from the More Amore DSP. 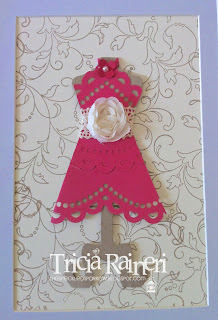 This pack of DSP comes with 2 sheets of Laser cut heart doilies, one in Real Red & the other in Primrose Petals. 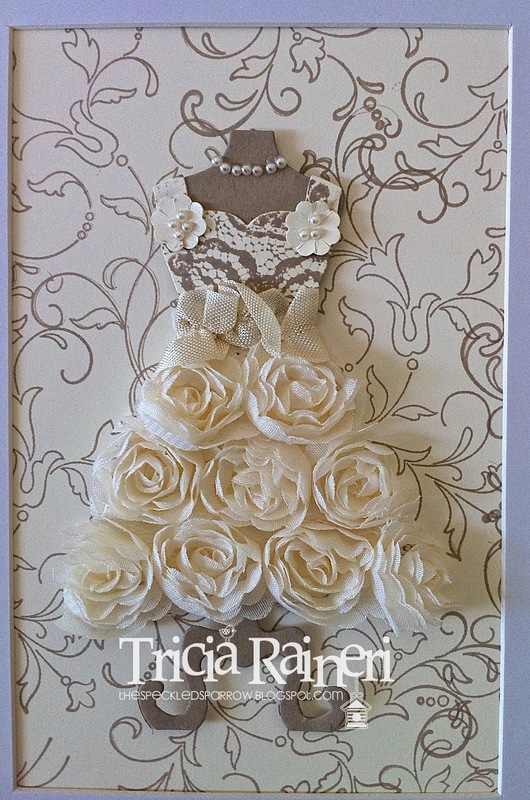 On this card I used the Primrose Petal version, but changed it bit by grabbing my paper snips & cut off the scallops. More Amore Affection Collection Valentine Card. I really love the Affection Collection stamp set, and with a name like that I figured it had to be used on a Valentines card! I used the last snippet of my Sale-A-Bration Pool Party ribbon :( and a few little flowers from the Boho Blossom punch. I am so sad my Pool Party ribbon ran out, so will definitely be ordering $100 worth of product during Sale-A-Bration to get some more. 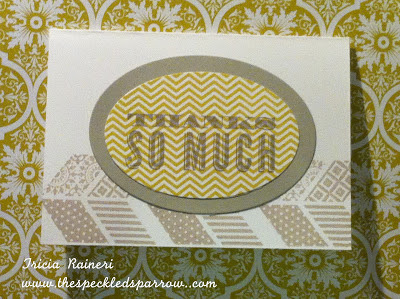 Paper: Very Vanilla, Primrose Petals, Basic Grey, Pool Party, More Amore DSP. Ink: Primrose Petals, Pool Party. 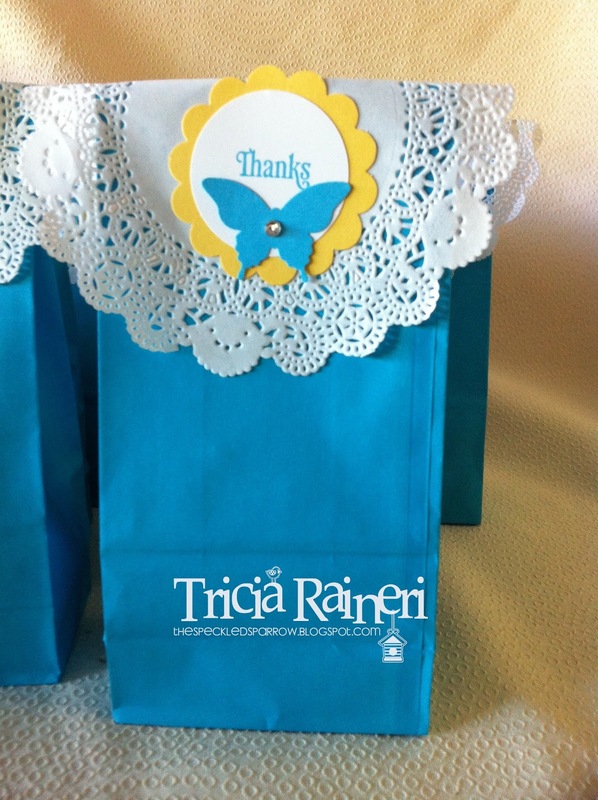 Cool Tools: Sponge Dauber (sponged edges), Paper Snips, Sale-A-Bration Pool Party Ribbon, Boho Blossom Punch, Itty Bitty Punches, Hearts Framelits Collection.